You’ll experience an intensive and rigorous education that will challenge you to identify your true passions and prepare you for a rewarding career or graduate school. 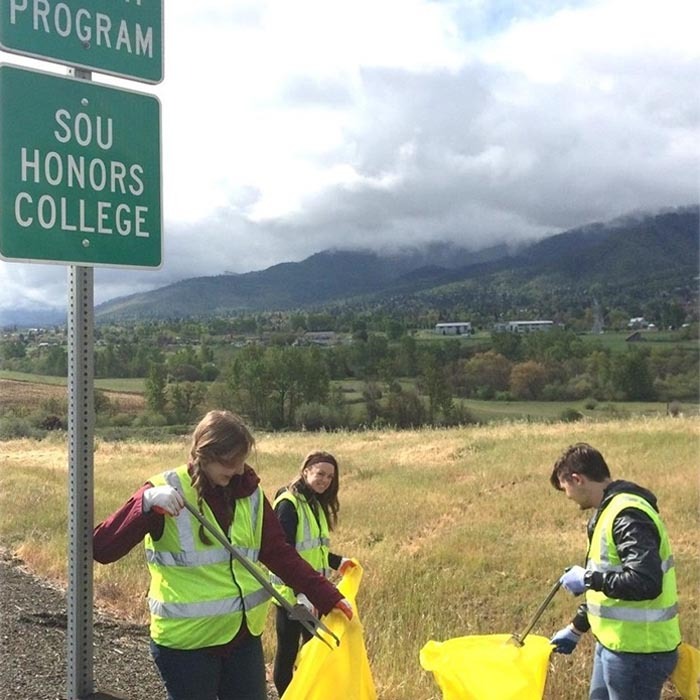 Combining real-world projects with intellectual rigor, the Honors College at Southern Oregon University aims to provide a challenging learning environment. 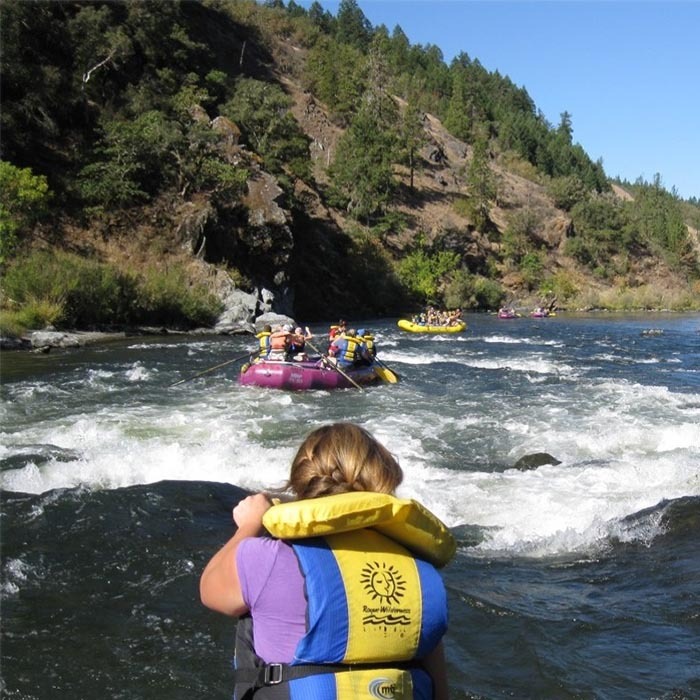 Our creative curricula will take advantage of the university’s unique location by drawing on the rich natural, cultural, and artistic resources that are Southern Oregon. 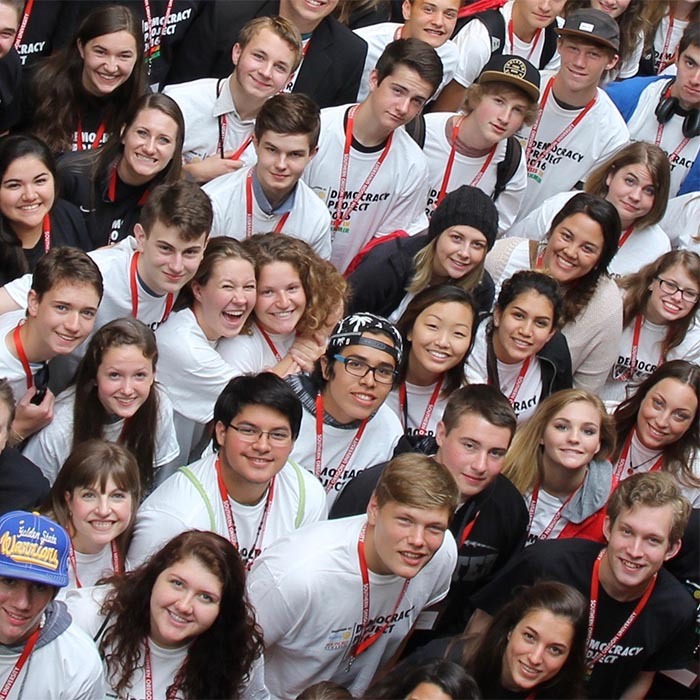 Southern Oregon University seeks to create a community of learners prepared for a lifetime of intellectual curiosity, inquiry, scholarship, and service. 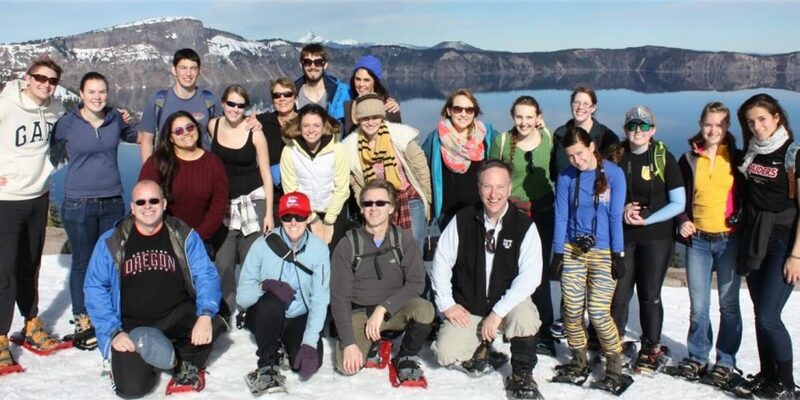 The Honors College curriculum comprises 50 credits of Honors College coursework that collectively satisfy SOU’s University Studies (general-education requirements). The Honors College accepts students from every major and allows for a truly individualized academic plan. You are unique; so why stick with a generic course of study? If you think one major just is not enough for you, you can work with professors and advisors to create an academic plan to fit your needs. With your mentor’s guidance, you will conduct an applied research or a creative project and present it to a group composed of all those who helped you along the way. You can do corporate internships, write a groundbreaking sonnet cycle or one-act play, help a local business get on its feet, seek to disprove a popular theorem, and more. This is more than just networking; it’s an exploration of the uncharted world some call “life after college.” You will graduate with the necessary skills and experience to feel at home in your professional environment of choice. You will engage in dynamic discussions with driven, intellectually curious peers and professors who delight in a good academic debate. You will be able to participate in intensive research projects, internships that are a perfect fit, and (if you choose) study-abroad experiences all over the world. We want you to succeed. It’s for this reason that every single Honors student will receive a scholarship. There is no single set of qualifications; the scholarships are awarded on an individual basis depending on academics, financial need, and the overall strength of your application, writing samples, and interview. Oregon residency is not required for admission or scholarship to the Honors College. 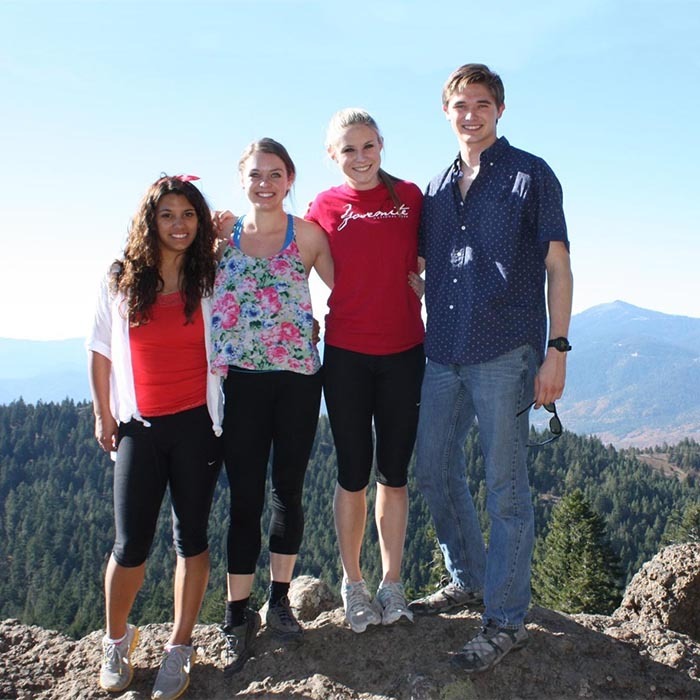 To apply for university scholarships, fill out the Southern Oregon Scholarship Application (SOSA). Additional scholarships will be awarded by the Honors College. Maintain minimum grade point averages – This includes a 3.5 cumulative overall GPA. Successfully complete all required Honors College courses – This equates to 50 total credits, which collectively satisfy all general education requirements, and count toward the 180 credits required to graduate. Successfully complete a minimum of one Honors College course per academic year is required. 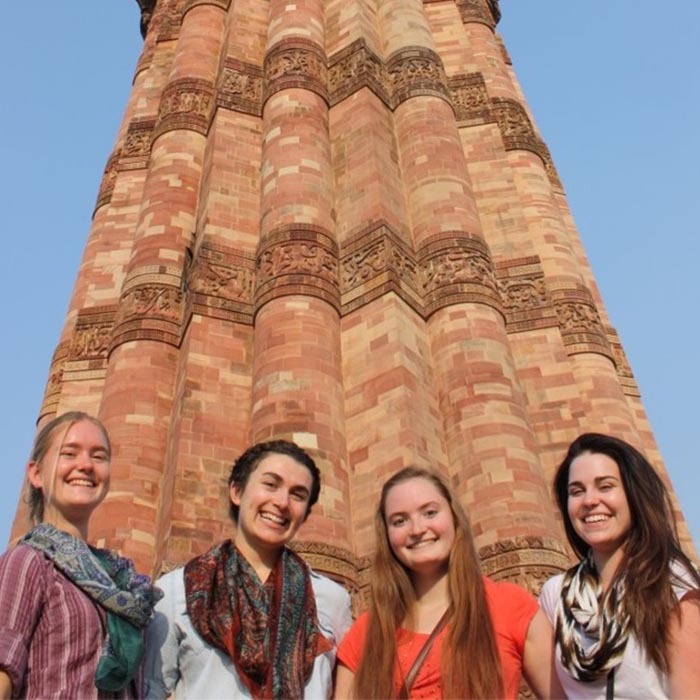 Successfully complete the mentor/internship sequence – Successfully complete one substantive supplemental educational experience, which can include community partner mentoring, an internship, practicum, student teaching, service-learning project, study abroad, or National Student Exchange experience. This is to be undertaken with the advice and guidance of the Honors College Director. Participate in all required Honors College co-curricular activities – Students are required to attend all “Essential Events,” which are designated in advance as required or mandatory. Freshmen must attend four “Pick and Choose Activities” each term and submit a one-page analytical synopsis at the end of each quarter. Sophomores must attend three “Pick and Choose Activities” per term, and none is required for juniors and seniors. In addition, each Honors College Scholar must successfully complete two “Take the Lead Projects” in his or her four years at SOU. These are considered by the SOU Registrar as degree requirements for Honors College students.